Terminaux: 1T passagers et 3 T Fret. Liaisons routières: Bus et Taxis. +50% après minuit. Tous les taxis ont un compteur. Stationnement auto: Parking de 0,2BD/heure à 1500 BD la Journéee suivant durée. 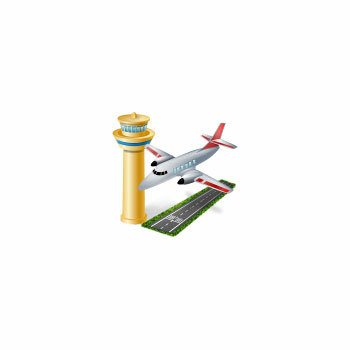 Description: Bahrain International Airport is the main connection of the Bahrain islands to the northern Gulf regions and also one of the two major airports for Gulf Air that provides more than 50% of the regional movements via 50 international flights per day. Other major airlines include British Airways, KLM, and Cathay Pacific. Bahrain flights carried more than 6 million passengers in 2006 and the number has already increased by 25% in 2007 with Bahrain airport seeing 8 million passengers.